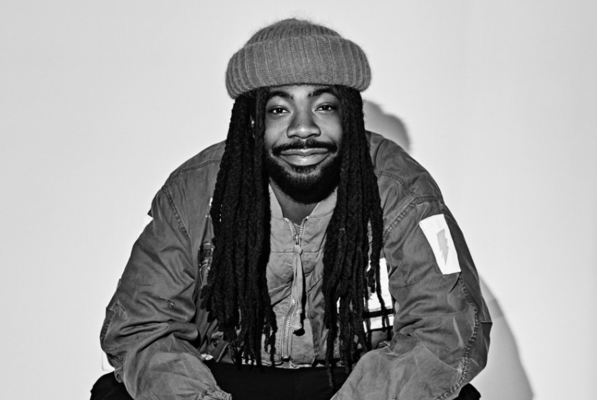 Rapper D.R.A.M. will be the daytime headliner for Dillo Day, Mayfest announced Monday. D.R.A.M., stage name for Shelley Marshaun Massenburg-Smith, is known for his songs “Broccoli” and “Cha Cha.” “Broccoli” peaked at No. 5 on Billboard’s Hot 100 in November 2016. McCormick senior Rovik Robert, a member of Mayfest’s concerts committee, said the group was considering various hip-hop artists but decided on D.R.A.M. because of his music’s joyful sound. As the daytime headliner, D.R.A.M.’s performance will be able to keep the energy high on the Lakefill, Robert said. D.R.A.M. will be joined by DJ Daf and a full band, he said. The Dillo Day lineup was arranged to ensure that the “energy builds up all the way to the evening,” Robert said. Last week, Mayfest announced that Grammy-nominated alternative rock group MGMT will perform as the festival’s headliner. DJ Gramatik has been confirmed as the penultimate act for Dillo Day, and British rapper Little Simz will perform as well. In addition to making Dillo Day an event where students can “de-stress” and have fun, co-director of promotions Justine Yücesan said in a statement that ensuring the concert is a place where all students feel welcome and comfortable is a priority for Mayfest. Yücesan, who is also co-director of marketing and communications for A&O Productions, told The Daily organizers noticed students using the N-word during A&O Ball while singing along with the performance. Yücesan said students should be conscious of the impact of historically charged language during Dillo Day.